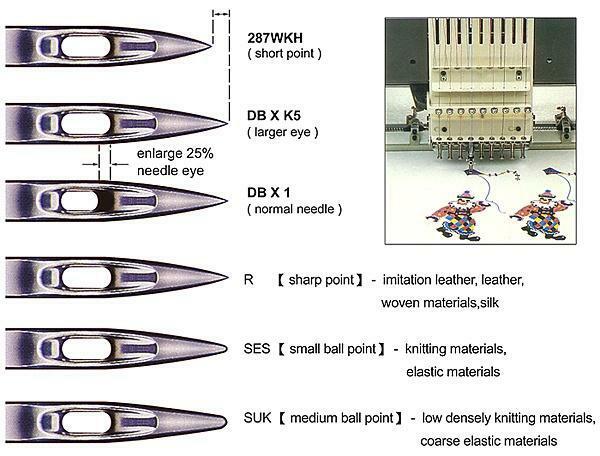 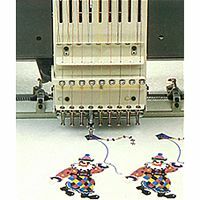 Easy threading and friction reduction are the main reason why we enlarge the needle eye and groove in DB X K5 needle specially in high speed with thick embroidery thread sewing. 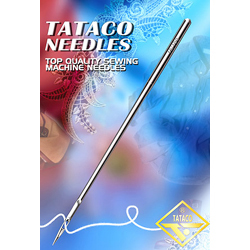 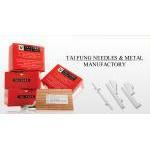 To reinforce the needle blade "NY" and "CM" ceramic coating are the additional design since year of 2000 in "TATACO" DB X K5 embroidery needles.
.[R], [SES], [SUK] needle point is optional.